April Special - No Sales Tax! Serving Des Moines, West Des Moines and surrounding areas. 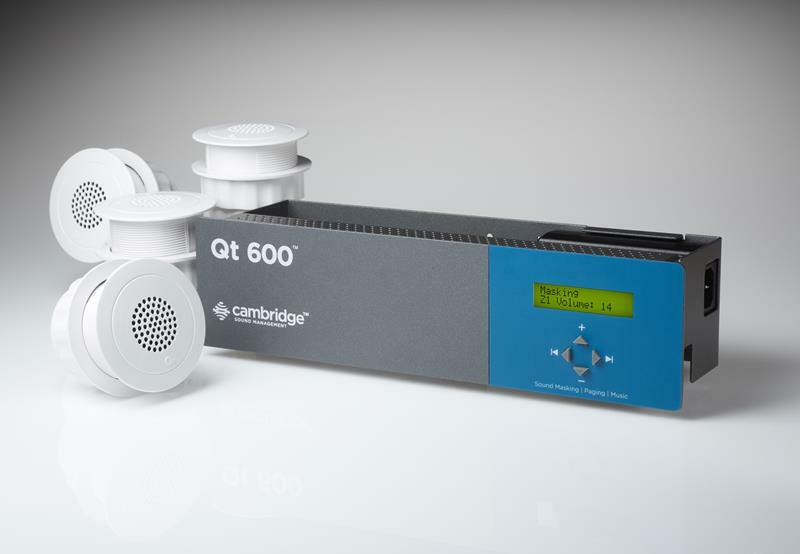 Commercial automation is no longer reserved for just large corporations. With automated video, audio, security, and data, you can manage and control every aspect of your business. 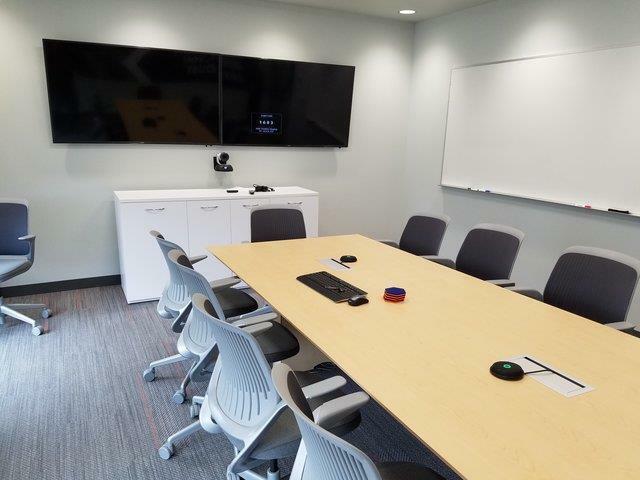 We provide the most simplified and cost-effective means for any type of conference room, event center, or auditorium. Our track record of local businesses has established us as one of the leaders in audio video integration. We specialize in projector and screen installation, microphones, teleconferencing, and audio placement. 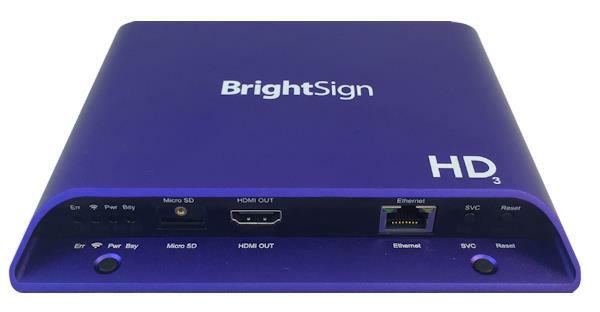 Uniquely powerful and attention-getting, digital signage enables you to create a more interactive, real-time experience in store, on campus, and in numerous other settings. Messaging can be tailored to location, group, and product type and integrated on virtually any scale – from single to multiple screens. Our top seller BrightSign can change the dynamics of your business. 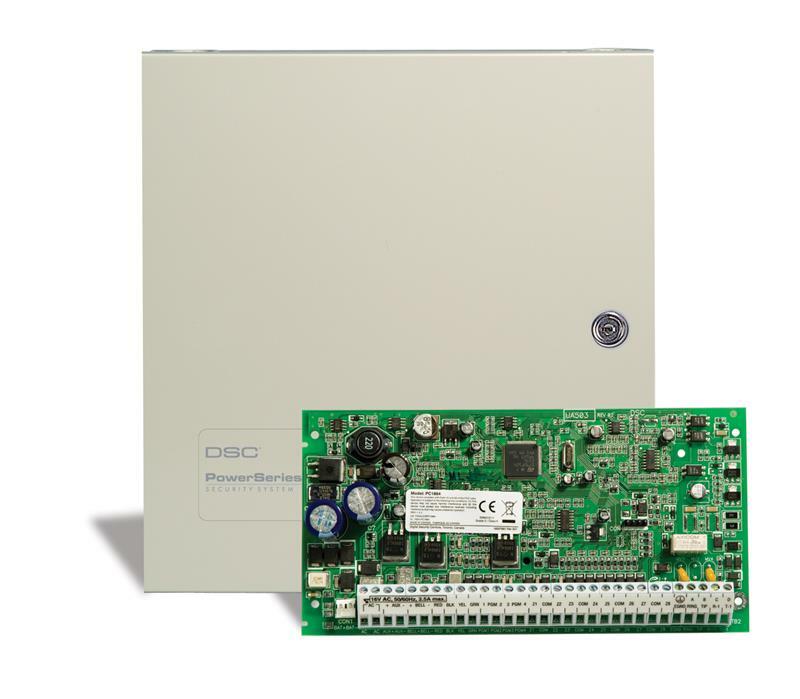 Whether you are building new, remodeling, or simply updating how you control your system, URC and AMX are top brands we recommend. It’s certain to amaze you with their high-quality user interactions, custom on-screen graphics and reliable performance. Our technicians can troubleshoot most systems and provide suggestions to help customize a control system specifically for you. Our monitored security system provides you with peace of mind knowing you are protected against unauthorized entry into your business. Audio Labs will provide a bid that itemizes leading-edge technology able to detect the opening of doors or windows, any movement within the building, or even the sound of breaking glass. 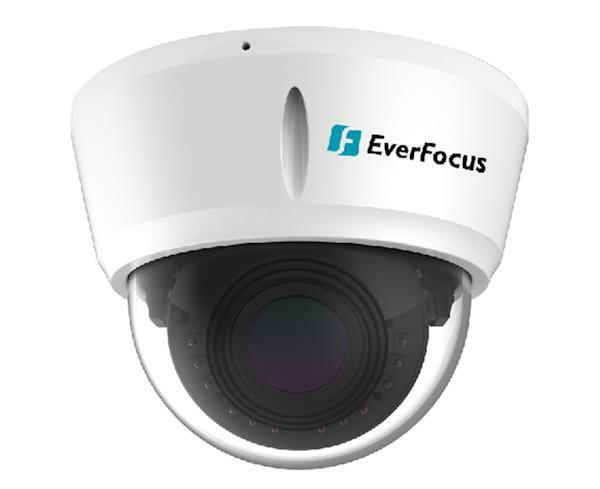 Our security camera systems offer features such as night vision, remote monitoring, and 24/7 surveillance recording. Businesses are turning to HDDVRs for ease of use for their security needs. New technology has made these security systems more efficient, more powerful, and even more affordable. Noise carries over cubicles and through walls which makes communication a constant issue for employees. Today’s modern office styles present challenges in terms of privacy. Sound masking is a technology designed to combat these issues. 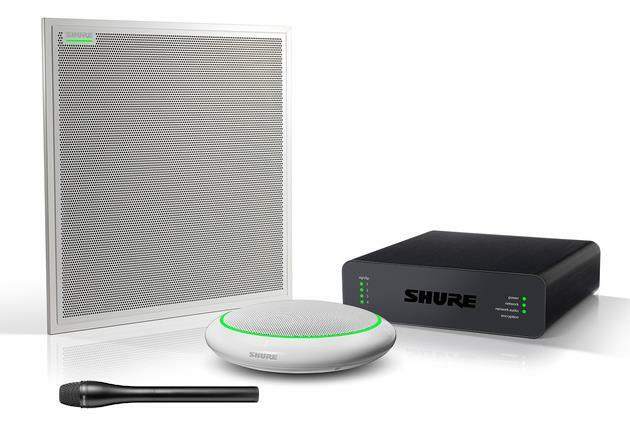 We help map the ideal locations for the proper installation of sound masking. 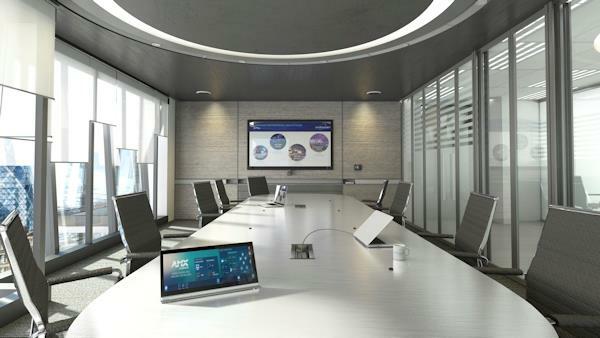 Whether it’s commercial shades for boardrooms and conference rooms to residential blinds, we can help automate and keep it simple. Choose from long term battery controlled to wired shades based on your needs. 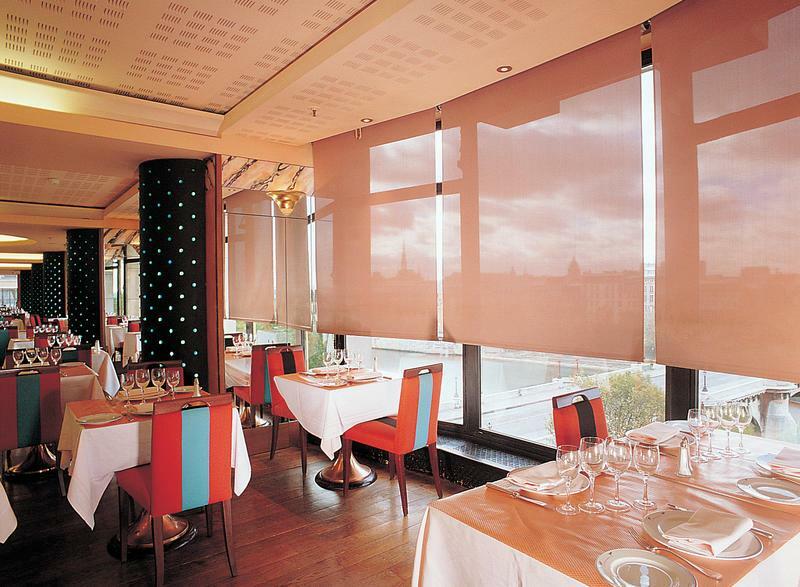 QMotion’s automated roller shades offer state-of-the-art natural light control with a unique selection of fabrics. All components for PoE lighting are low voltage and controlled with an ethernet cable. 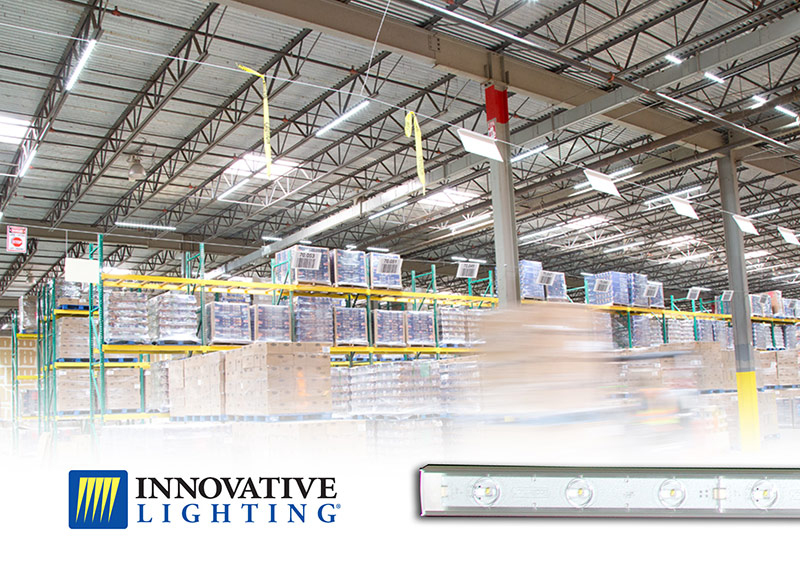 This gives your business the ability to power, control, and monitor LED lighting. This is the key to unleashing up to 90% energy savings over traditional lighting.